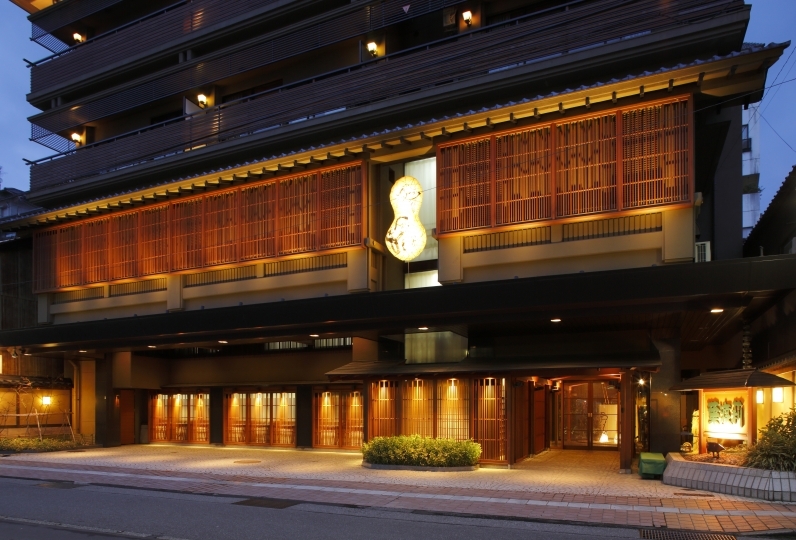 Kissho YAMANAKA is a hotel where you can be satisfied with the luxury of Kaga. 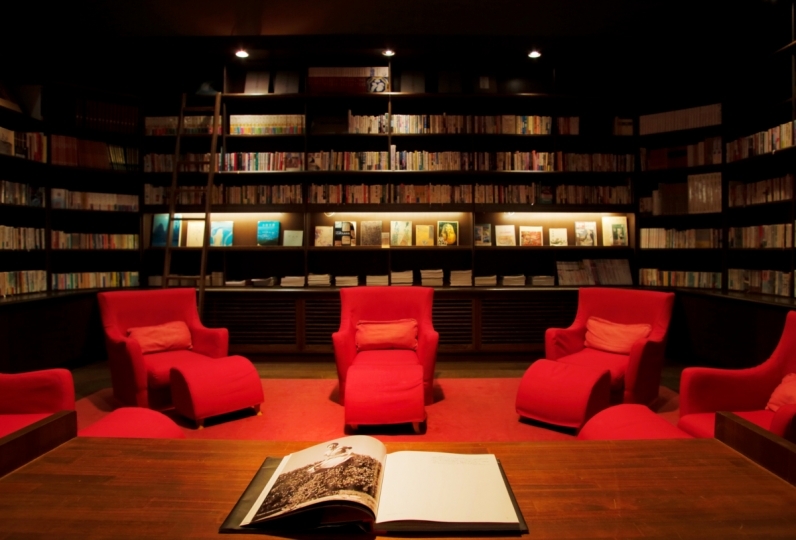 The bright space with Kaga colors welcomes you at the lobby. The atmosphere changes a little at night and Yamanaka veteran geishas, who are performers, dances ‘Yamanaka-bushi’ at the lobby. Please enjoy Onsen Songs which take over since Genroku era. Please spend a comfortable moment with the breath of the mountain while listening to the sound of the Daishouji river. 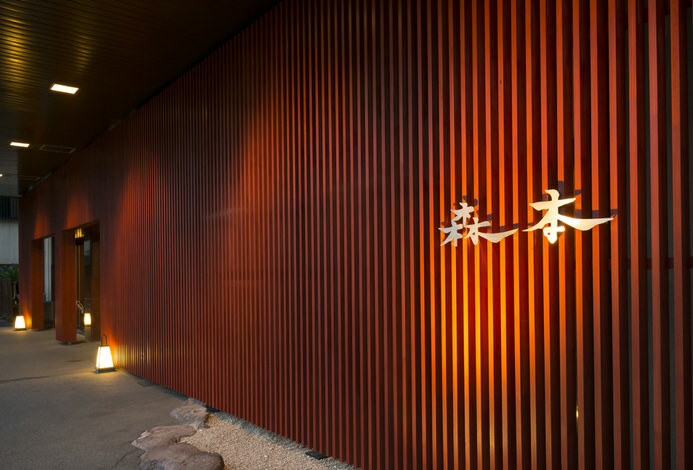 When passing through an samurai residence-like gate, you can enjoy the impressive 'benihana' at the open kitchen, which is the flavor of 'Kaga's kitchen'. In ‘AOTAKE,’ a pleasant talk with the chef is also part of the treat. 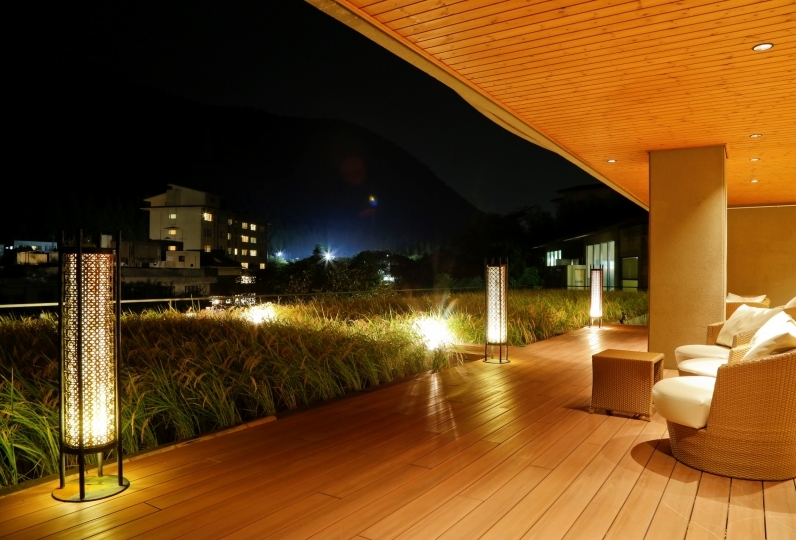 In ‘Kissho Spa’, the biggest spa in Hokuriku, please experience the greatest relaxation that moistens the five senses. You can also experience a luxurious local treatment that uses gold leaf. 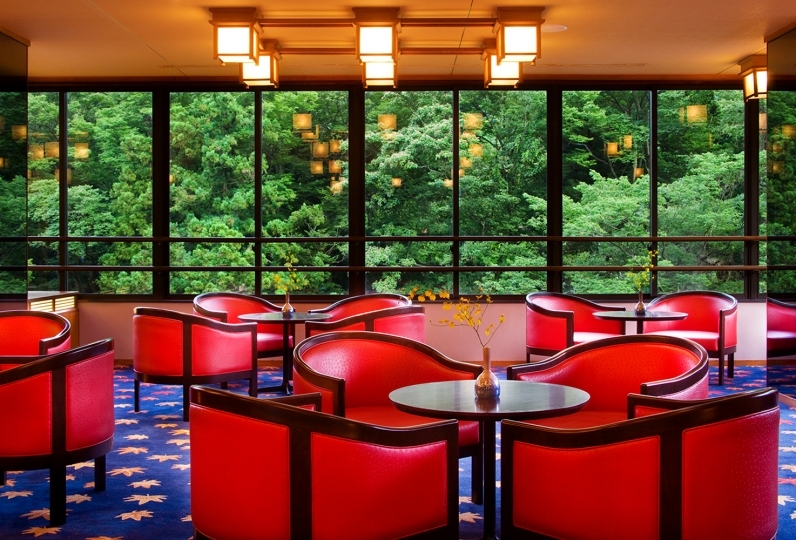 Shall we taste the beauty in the hotel with plenty of “Kaga’s OMOTENASHI” such as Kutani yaki or Kaga yuzen? After arriving from each person in charge, you have meticulous, kind and polite response, and I felt very good. There was a private bath and my family was very happy. The dinner and breakfast were too big to eat, but they were both delicious. The whole family is very happy and happy. I used it on my first trip with her, but it was really complete and I was able to spend a very pleasant and enjoyable three days. Especially the chef of Teppanyaki was very friendly and had a very enjoyable meal. This time, I will use it again when it is snowing. Thank you very much! The trail was really delicious. All are attentive and service Everything is wonderful. It was a good memory. Thank you very much. When you go through the Sumurai Estate gate you will enter the spacious and open "Kaga Kitchen". 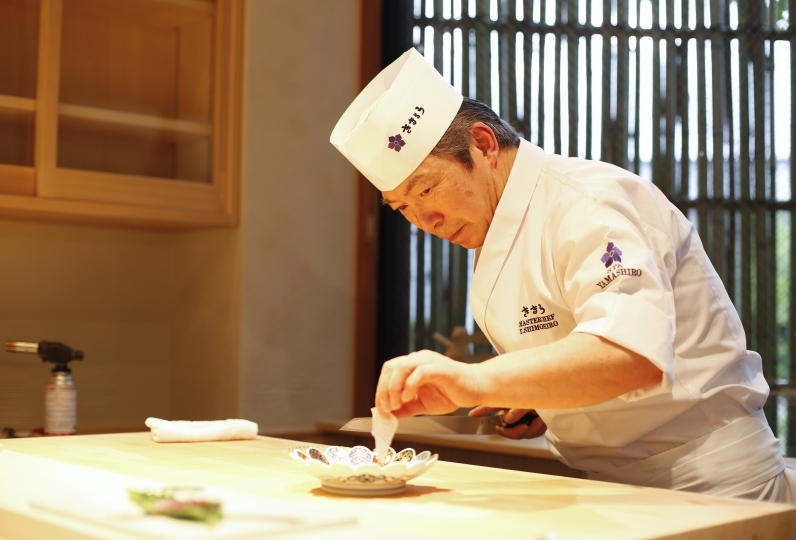 Here fresh seafood, vegetables, and freshly fried tempura is made into delicate Kaiseki cuisine. Enjoy Ishikawa and Noto beef, Noto chicken, sweet shrimp, local vegetables, yellow-tail, sea-bream, and other produce of the season. Local beer and wine is also offered here. We recommend the after dinner desserts to finish off your feast. This is a restaurant with full service available to guest staying in rooms with outdoor spas. Enjoy the Japanese decor of the room that makes up the lovely environment in which you get to enjoy cuisine culture that has developed over many years. Please relax in SHIRASAGI NO YU with cypress, rock, and stone (barrier free). It is built above the Daishouji and is arbor-like open air bath. For female guest, we offer a towel to cover the body. You can hear the sound of stream and spend a healing time freely in the beauty-skin hot water. 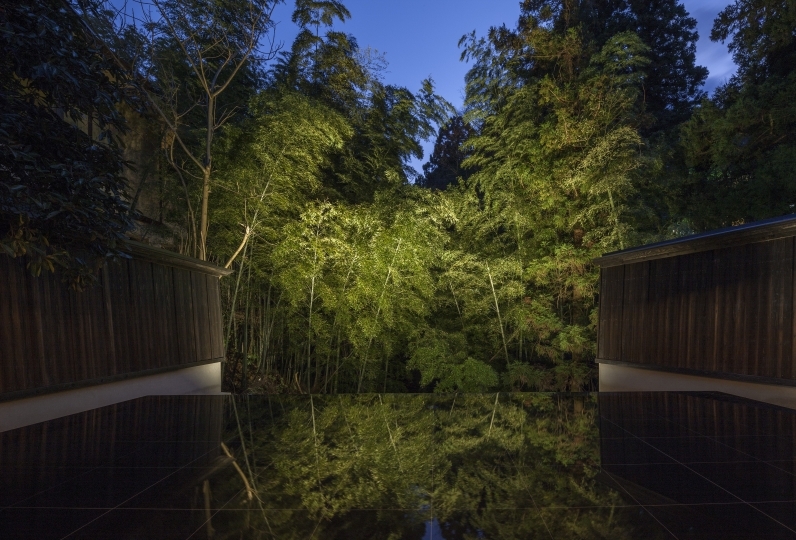 There are a half open air bath (Jaccuzi) and an indoor bath with greenery in KIKU NO YU. You can enjoy bathing slowly. We offer 3 kinds of Private Hot Spring Baths such as cypress, rock, and stone. Towels and amenities are available. You don’t have to take anything for baths. beside a lobby lounge. Indoor FOOT BATH is 24 hours available. While watching the greenery and the stream, enjoy a happy talk. The biggest spa in Hokurku. ‘Kissho spa’ is known for its dying and pottery baking techniques. The hot springs here will make you beautiful from the inside out with detoxing qualities. ・Daily Noh "Yamanakabushi no Yube"
・Bath access to sister lodge "Kagari Kichijyo-tei"
※Please notify us 3 days before your reservation. This plan does not include the hot spring tax of 150 yen. 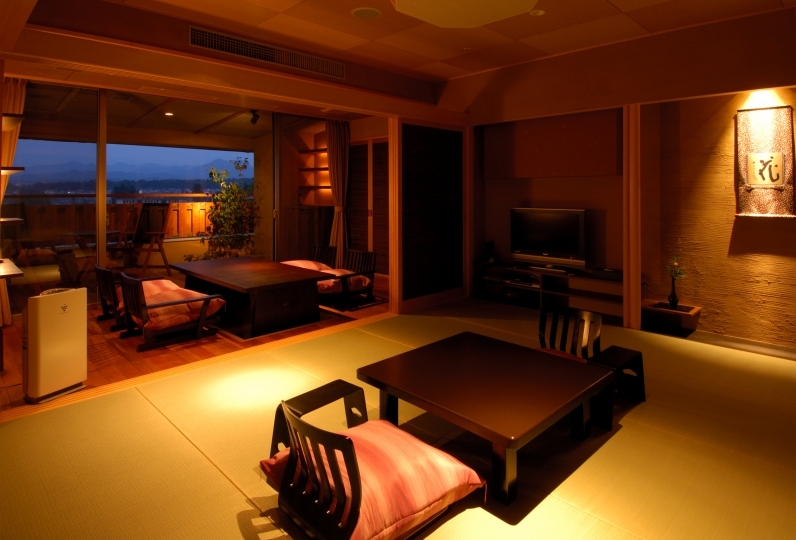 ・Only the spa in the individual rooms is the original hot spring. The public bath areas are different. Thank you for your understanding. ・Our Western-style room "Kokoro" is friendly to those in wheelchairs. ・We lend out wheelchairs. However some places in the hotel have single steps. We are sorry for the inconvenience this may cause.